Leroy van de Anjershof, another son by World Champion Glamourdale has an appealing front leg action. He enjoys training and is very pleasant to handle. He has a nice temperament and is always happy. Dam Amber is by the Sandro Hit-son Sandreo. 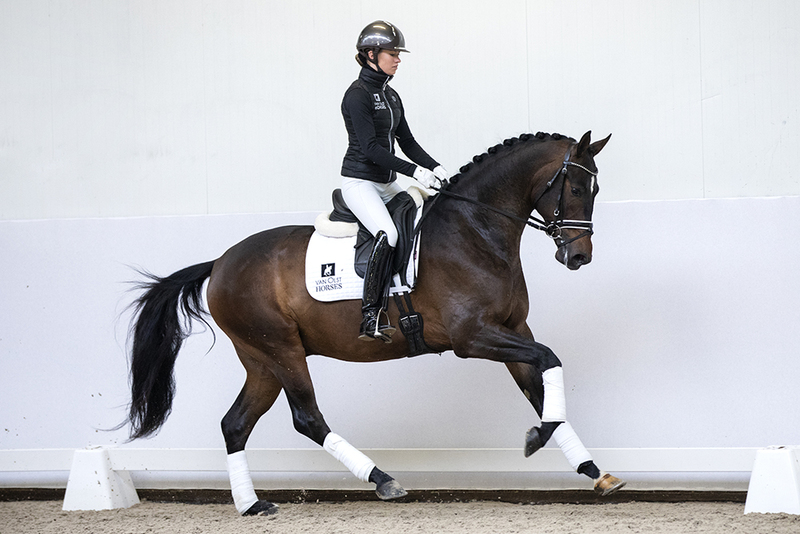 Sandreo himself is proving to produce Grand Prix horses. 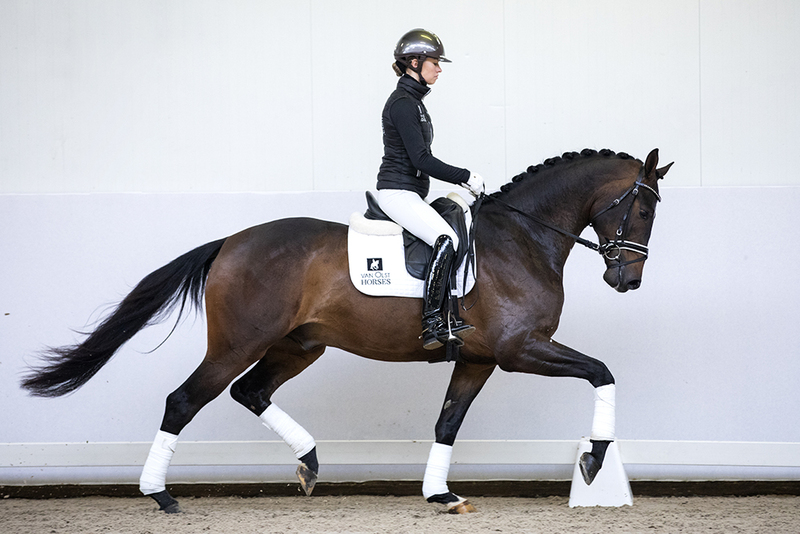 Amber competed at Z2 level and is from the same mother as ZZ-Z horse Zip (by Rousseau).